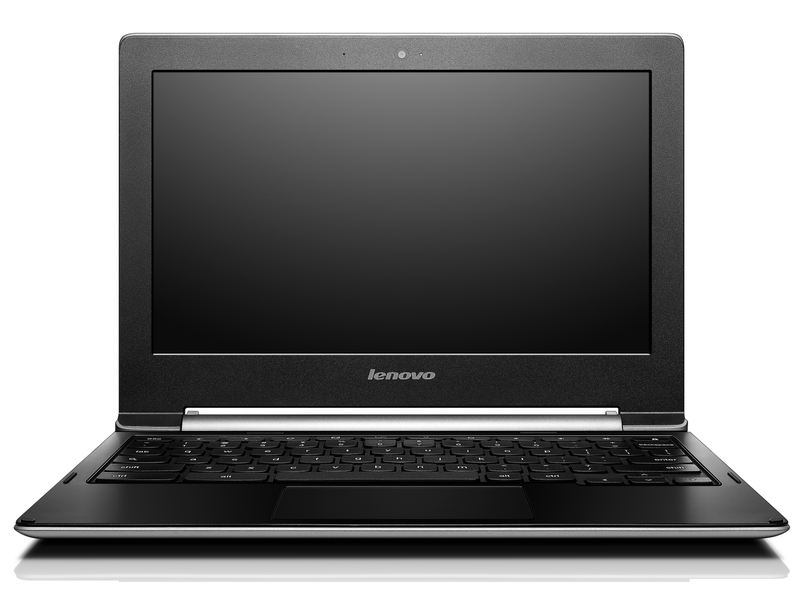 The Lenovo N20p belongs to the many new Chromebooks that are using the new BayTrail processors. 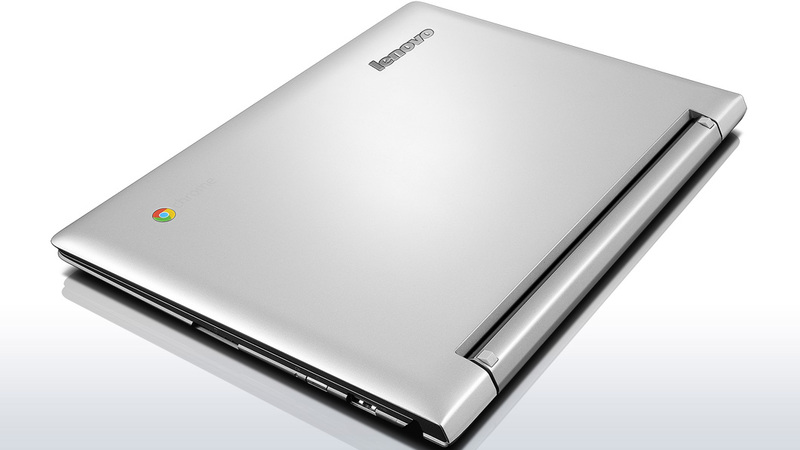 The Lenovo N20p is a convertible hybrid. It has two modes: laptop mode and stand mode. 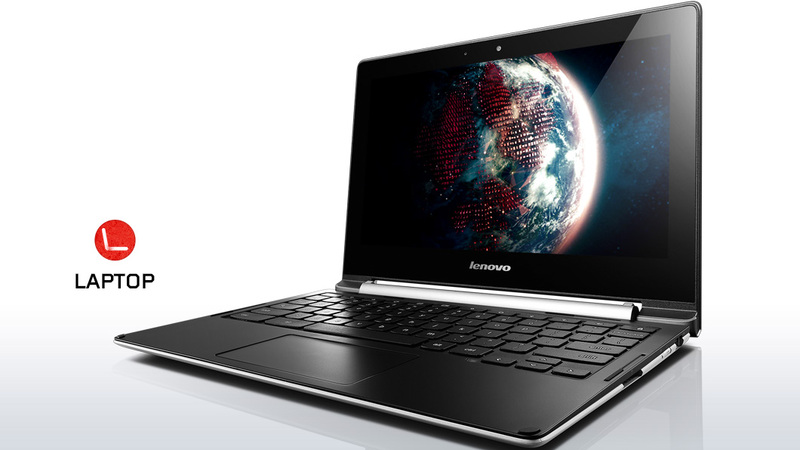 Its 11.6-inch touchscreen has a resolution of 1366 x 768 and supports of 10-point multi touch. It is just a standard display. So, movies won't look that great, but it is sufficient for web browsing and work-related activities. 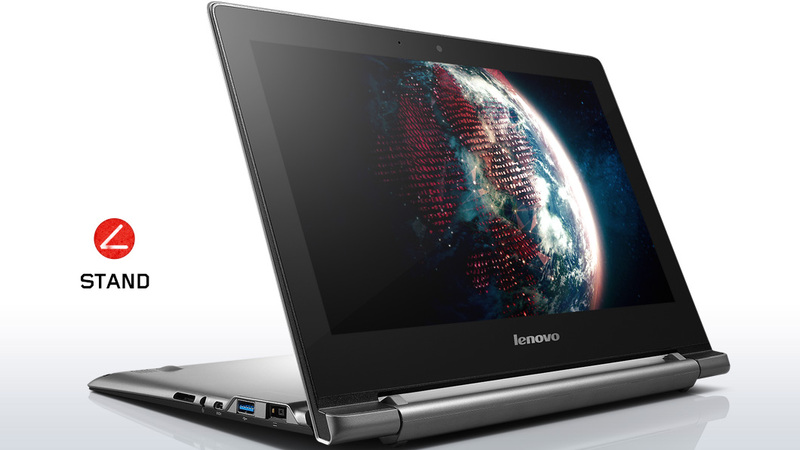 The N20p is powered by a 2.16 GHz Intel Celeron BayTrail chip with Intel HD Graphics. The newer Celerons are a little slower compared to the older ones found in earlier Chromebooks, but power efficiency and thus increasing battery life are better. Web browsing is very solid with the N20p. Thanks to 2 GB, you can have quite a few tabs. The 16 GB SSD also means that it boots very quickly. 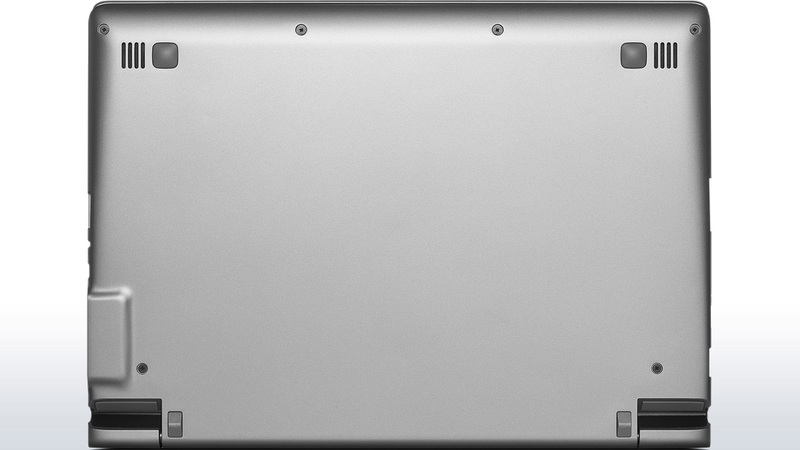 The Chromebook weighs at about 3.1 pounds (1.4 kg), which makes it easy to carry around. The battery is claimed to be able to last up to 8 hours, which is realistic given the lifespan of most Chromebooks around out there. 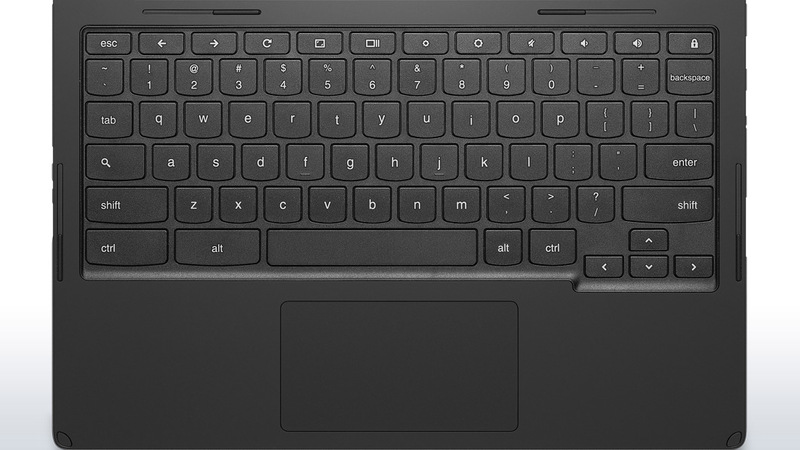 Chromebook with Intel Inside. Boot up, log in and start working - the Chromebook makes life easy. 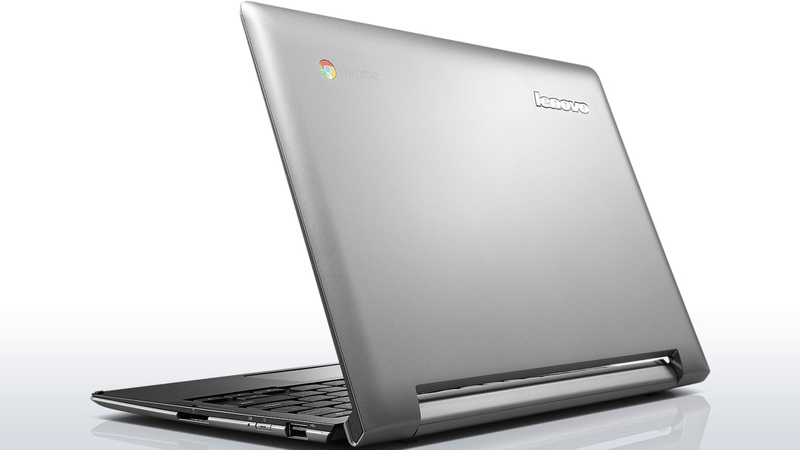 Lenovo offers an Intel-based 11.6-inch Chromebook. This small, mobile device has a matte panel and long battery life. 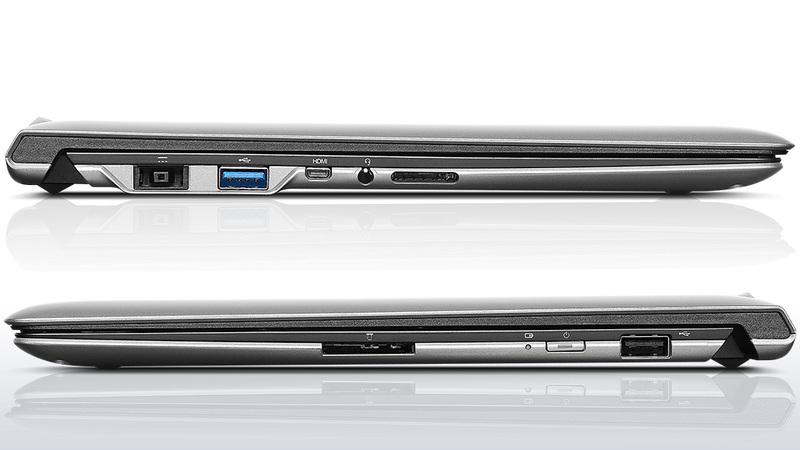 N2830: Soc with an integrated dual core Atom processor clocked at up to 2.4 GHz and an Intel HD Graphics GPU. 69%: This rating is bad. Most notebooks are better rated. This is not a recommendation for purchase.» Further information can be found in our Notebook Purchase Guide.